Episode 72: John Cozz — Look at my records! Episode 72 of Look At My Records! 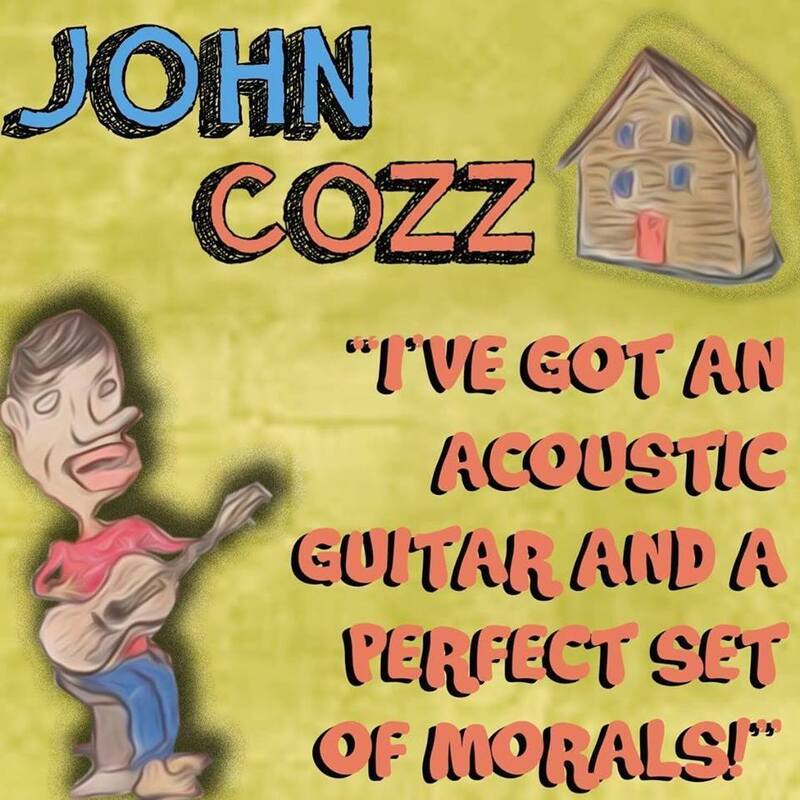 features the incomparable Jon Cozz! This guy wears his New Jersey pride on his sleeve and isn’t shy about his love for our state’s treasured meat, TAYLOR HAM (not pork roll). Tune in to hear all about Jon’s tunes, his art, the process behind filming his epic music video for “Braincation” and his great record picks! You can check out Jon’s tunes via bandcamp. His next gig is at The Meatlocker on January 17th with Dizzy Bats, Pheller, and Wyndup Kid.